So many restaurants, so little time. Napa Valley is home to more than 125 restaurants, with new spots opening their doors almost every day. Between vineyard tours and wine tastings, it’s tough to squeeze everything in, but there’s no good excuse to skip a meal here. There are too many delicious dishes waiting. Napa Valley is picnic paradise. Whether at a winery or park, there's something about having lunch outside that just makes it taste better. Oakville Grocery uses local and seasonal produce whenever possible. Along with salads, cheeses and charcuterie, the grocery offers an impressive sandwich menu, with options the likes of fried chicken, grilled veggies, Mozzarella Caprese, and a crab cake sandwich. There's a sandwich for every taste and diet. Everything can be packed to-go or eaten at the store. Oakville Grocery has the feel of a small, neighborhood store. Wandering around, looking at the assortment of pretty, edible options provides entertainment in itself. Eating on the go has a different meaning when you are having lunch on the Napa Valley Wine Train. A restaurant on wheels, riding the rails is a tasty experience. 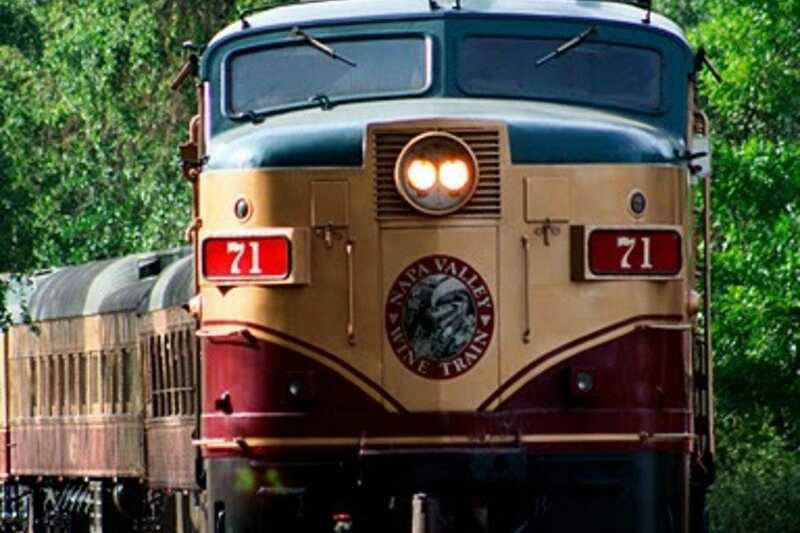 Once aboard the restored Pullman rail cars you can taste wine while rolling through some of Napa Valley's most scenic stretches. The train looks and feels like something out of an old movie. Decorated with Honduran mahogany paneling, brass accents, etched glass and plush armchairs, relaxing by a window just seems to come naturally. Along with two engines, the Napa Valley Wine Train has three kitchens, located immediately adjacent to each dining car. Lunch on the rails consists of three courses: a soup or salad, main entrée and dessert served with coffee or tea. All meals are prepared on the train. With two central Napa Valley locations, chances are you'll come across a Gott's Roadside at some point during your time in wine country. With the look of a classic American drive-in, Gott's nostaligic vibe will likely get your attention. It's a burger joint, with French fries and thick milk shakes. But it's also got a menu for modern times. 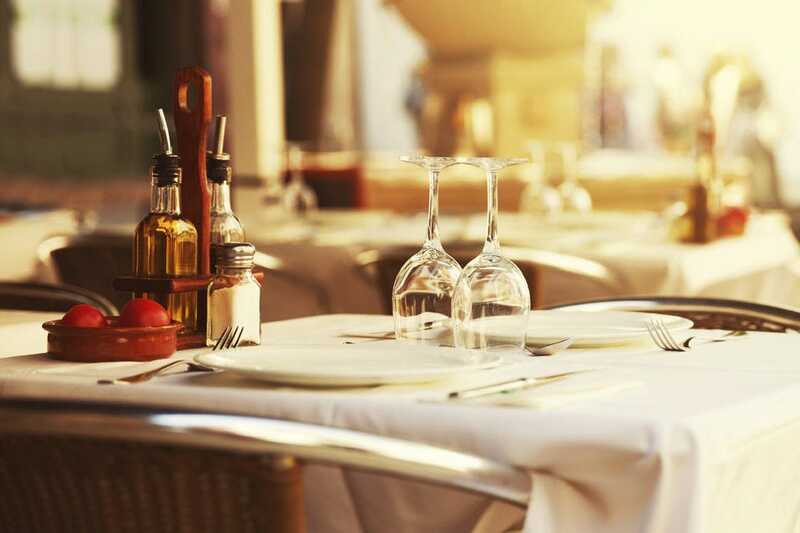 Diners can have a glass of Napa Valley Cabernet alongside Ahi Poke Crispy Tacos or a bottle of bubbly with a Kale Salad. Gott's Roadside is a great option for parents traveling in the Napa Valley with kids in tow. 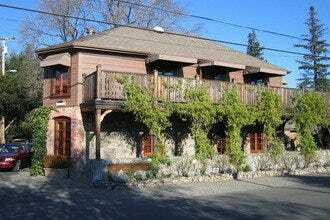 This charming Napa bistro gives visitors an assortment of tasty reasons to slow down for lunch. The menu draws inspiration from France, Italy and the Americas. With dishes like Argentinian empanadas, Southwest Tamales, and cassoulet, the global influence is clear and delicious. On Napa's many sunny days the garage door style wall of the restaurant rolls up, flooding the dining room with fresh air. Expectedly, a majority of the drink menu is comprised of wine, but along with beer in bottles and on tap, Grace's Table mixes one of a kind specialty beer cocktails. Even though you are in Napa Valley, think about ditching wine for a meal and holding out for a dessert chocolate stout poured over house-made vanilla ice cream. 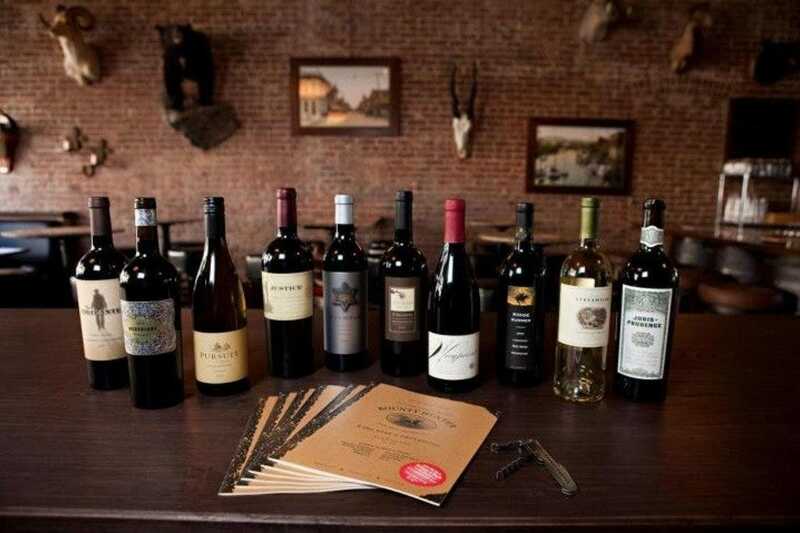 With 400 bottles on the shelves and 40 wines available by the glass, wine lovers have a number of good reasons to flock to the Bounty Hunter Wine Bar & Smokin' BBQ. While they're flipping through the 18 page wine list, they smell the BBQ and what might have been a quick taste, turns into a long lunch. Entrees like pulled pork, smoked brisket and St. Louis Cut Ribs make it next to impossible to leave hungry. Meats are seasoned, but diners do all the saucing at the table. For diners trying to go the healthy route, there's a handful of tasty salads on the menu as well. 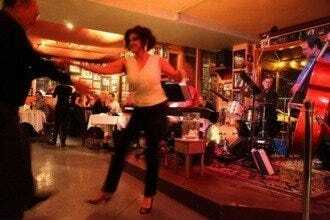 Celadon is one of Downtown Napa's best kept foodie secrets. 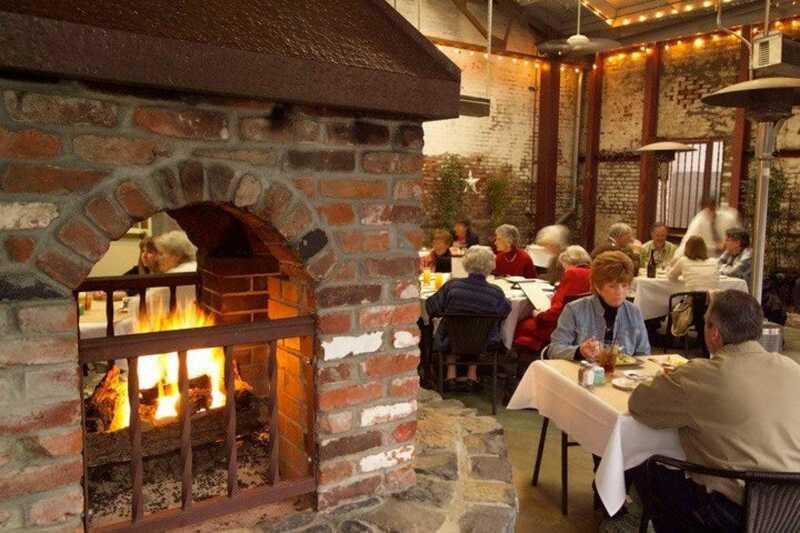 Hidden in a garden area just off the Napa River, Celadon is located in the Historic Napa Mill. At lunch diners can sit in the courtyard or the dining room. Celadon's rustic courtyard is especially cozy. With weathered brick walls, fireplaces and just enough natural light, it feels warm, even on a chilly day in Napa Valley. The restaurant describes its menu as "Global Comfort Food," with flavors from the Mediterranean, Asia and the Americas. Along with thick and juicy burgers, expect options like fried calamari, grilled polenta and tempura fish and chips. 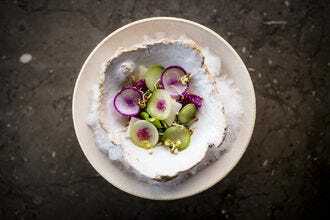 The menu changes with the season, so new selections shouldn't be surprising. Food trucks are getting rave reviews in cities across the country and Napa Valley is no exception. The Bruschetteria Food Truck dishes up a Northern Italian-inspired menu. Ingredients come from the Clif Family Farm and other local purveyors, so the menu changes daily. But regardless of the day, you can always expect a number of bruschetta and salad choices. The menu is small, but it lends itself to sharing and family style lunches on the outside patio of the Velo Vino tasting room. If you've got a sweet tooth, the chocolate chip and hazelnut cookie with sea salt should do the trick. The truck is typically parked outside the Clif Family Velo Vino tasting room in St. Helena, but since it is a kitchen on wheels, it does hit the road from time to time, so it's worth a quick call to make sure they're cooking the day of your visit. 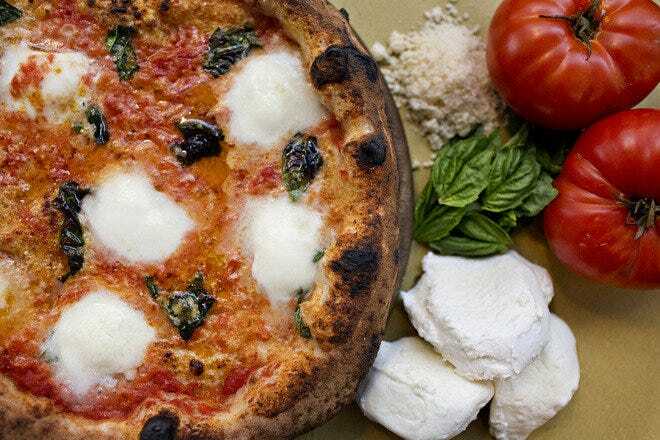 Located in the heart of Downtown Napa, Ca'Momi Osteria serves traditional Italian dishes using California grown organic ingredients, and locally sourced meats. Most dairy, meats and vegetables come from within a 50-mile radius of the restaurant. Warm and inviting, the Osteria calls a historic 19th century building home. Everything here is authentic. 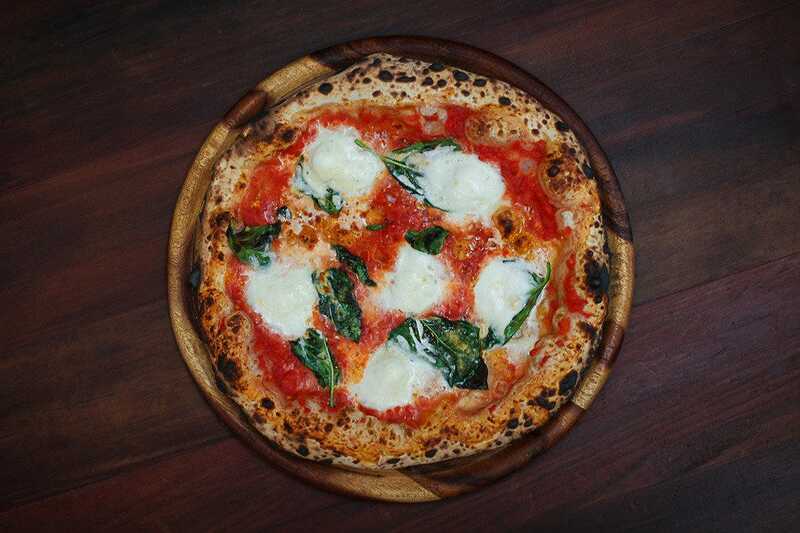 Ca'Momi Enoteca serves Verace Pizza Napoletana (VPN) and Associazione Pizzaiuoli Napoletani (APN) certified Napoletana pizza. That's fancy lingo for authentic Italian pizza. 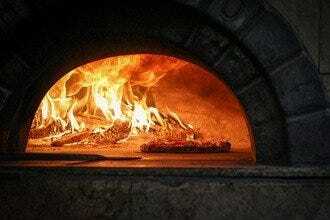 Cooked for 90 seconds in a wood burning oven at 900 degrees, it's the type of pizza you fold. The menu also includes a selection of flatbread sandwiches and salads for those trying to up their servings of fresh veggies. 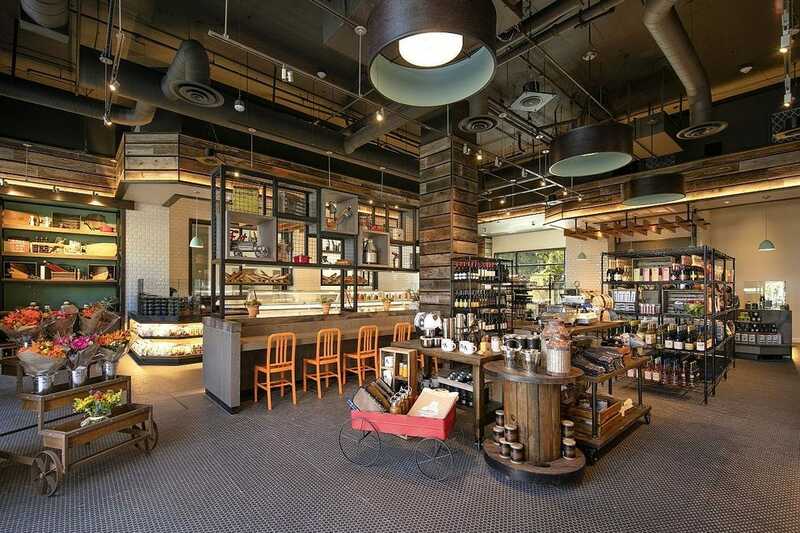 When you can't decide what you're in the mood for, Oxbow Public Market is the answer. Imagine a farmers market that operates seven days a week and just happens to be staffed by some amazing Napa Valley Chefs â" that's Oxbow Public Market in a nutshell. As you make your way from one purveyor to the next you can taste chocolate, olive oil and balsamic vinegars, gluten free baked goods and even have a scoop of ice cream from one of the few certified organic scoop shops in the country. When you're done nibbling and ready to dig into actual entrees, you can take your pick from fresh seafood, Mexican, Italian and just about everything else, all under one roof. There's plenty of seating indoor and out.